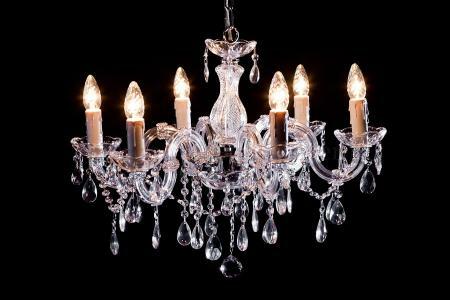 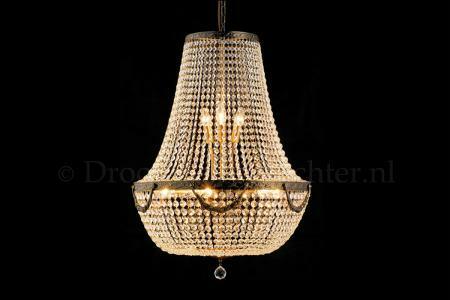 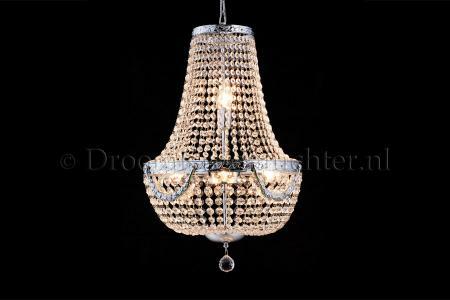 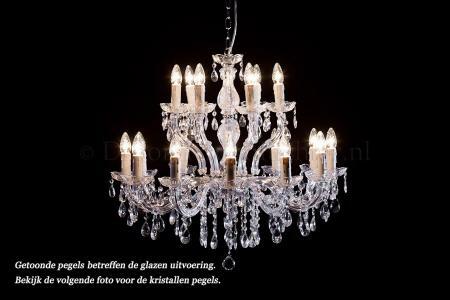 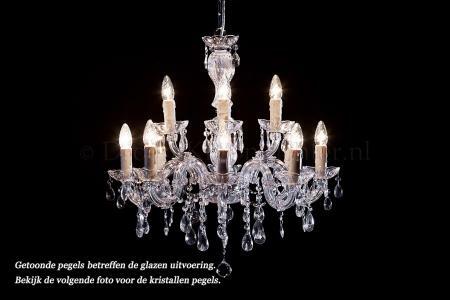 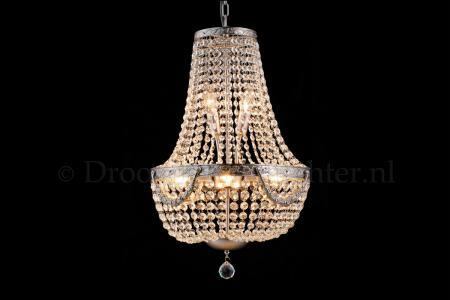 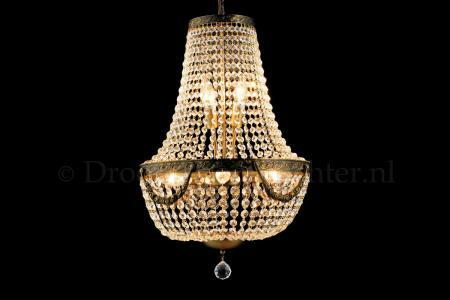 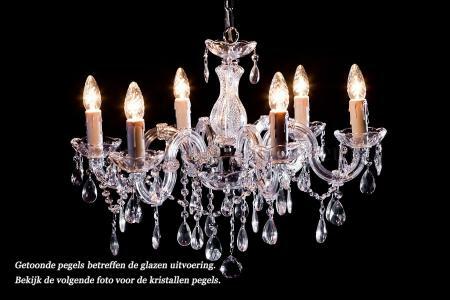 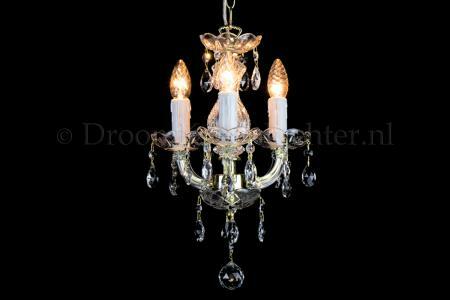 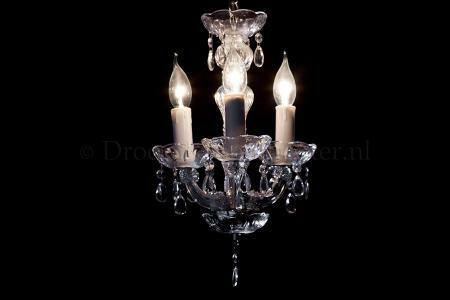 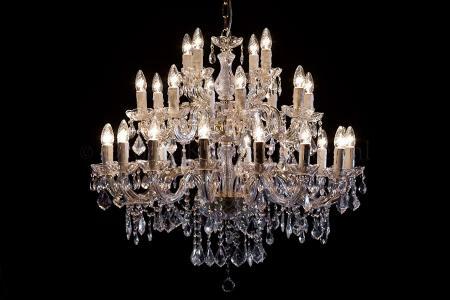 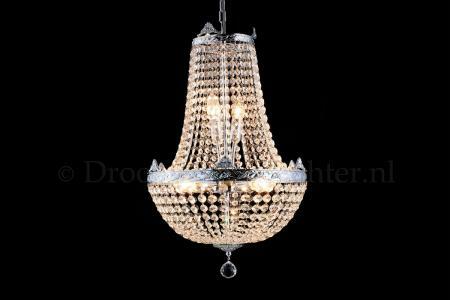 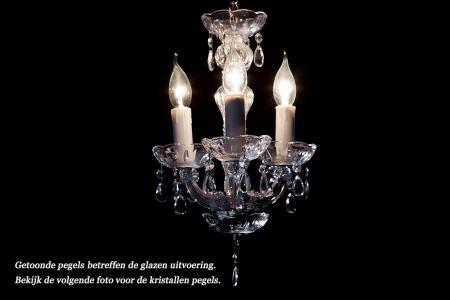 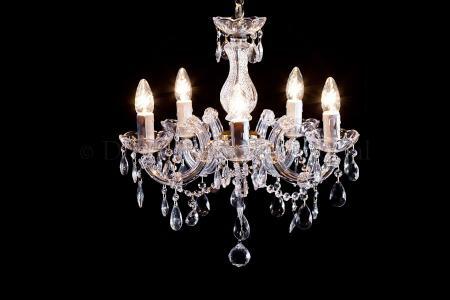 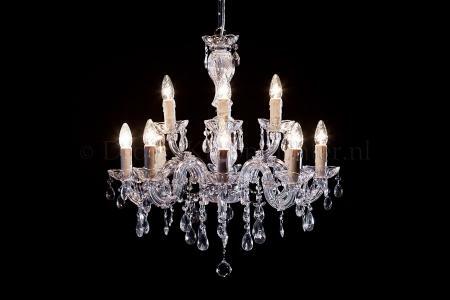 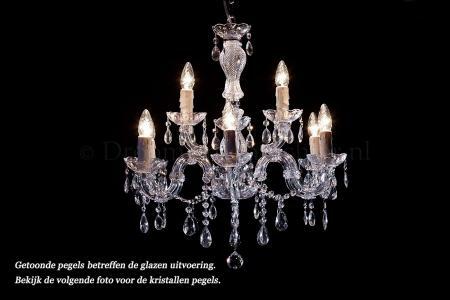 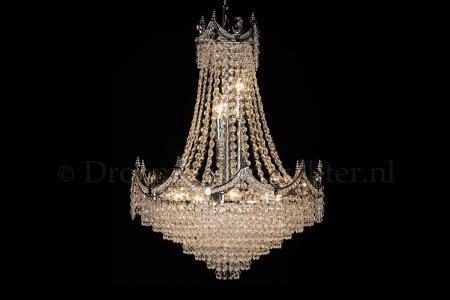 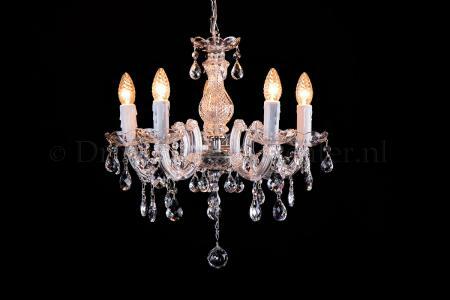 A stylish metal chandelier with high quality large crystal pendants. 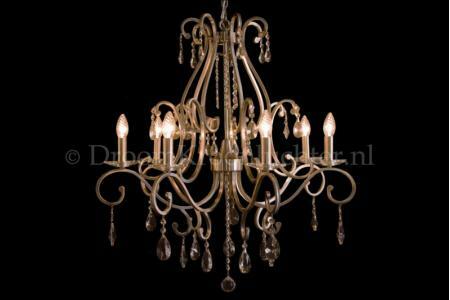 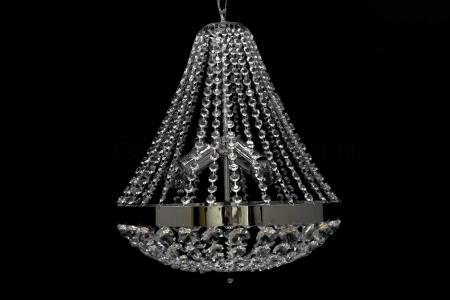 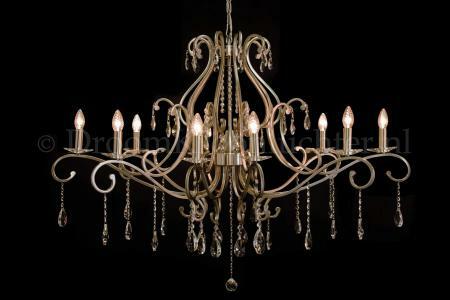 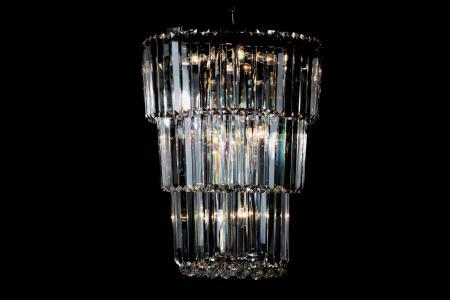 The matt nickel finish gives it..
A stylish metal chandelier with high quality large crystal pendants. 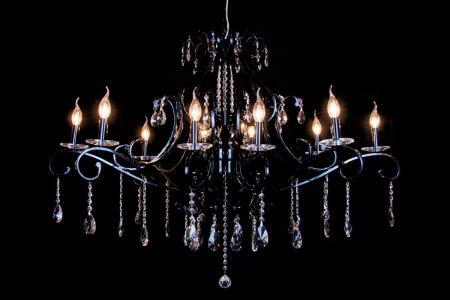 The black shine finish gives it..